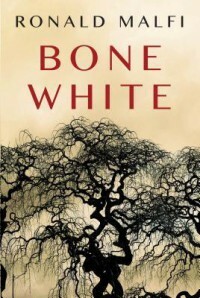 Bone White has done something that few thrillers have done to me in years....left me white knuckled. With a chilling atmosphere that has one Hell of a lot more going for it than just the temperature in the aptly named town of Dread's Hand, Alaska. With a deft hand, Malfi weaves a contemporary thriller with primal fear, paying homage, in my humble opinion, to Algernon Blackwood and his classic The Wendigo. And raising the bar, not to mention the hairs on the back of my neck in the process.